An expansion of two neighbourhood health clinics in Schaerbeek and plans for a new one in Laeken are back on the table now that an investigation into the system by the federal health ministry is complete. 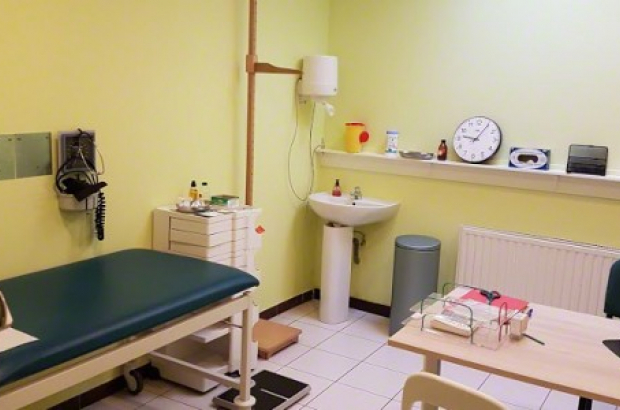 A year ago, health minister Maggie De Block ordered a moratorium on renovations, expansions and new sites while her department carried out an audit on the management and funding of the clinics. The sites offer free doctor consultations to those who cannot pay. Belgium’s mutualities, or health insurance brokers, pay the 175 neighbourhood clinics – Brussels has 69 – a certain sum per patient that they sign up. The problem, according to the minister, was that often that sum per patient was more than the patient actually cost to treat. How the clinics were using the extra money was not transparent, she said. There was also the question of whether or not patients who were registered continued to come to the clinic. The ministry suspected that some fees were being received for patients who no longer used a clinic. The audit did not turn up any serious mismanagement, though federal health insurance agency Inami said it would study it and work on structural changes to streamline the clinics’ systems. The clinics have a total of 400,000 registered users. Now that the moratorium has been lifted, work can begin on an additional clinic in Laken and the expansion of two – Palais (pictured) and Globule – in Schaerbeek.